http://blog.codepipes.com/testing/software-testing-antipatterns.htm The above article talks about some anti-patterns in tests, personally I agree most of them especially anti-pattern on “Treating TDD as a religion”. 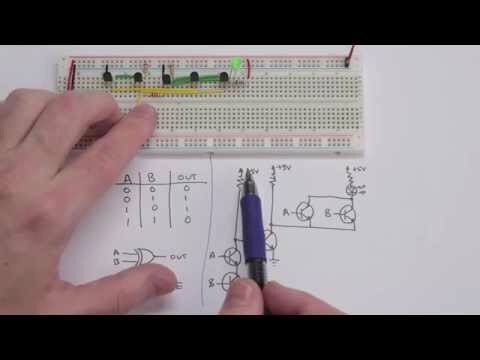 A very nice video illustrating how CPU works. 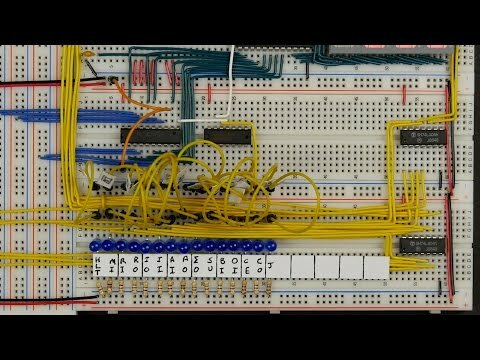 A very nice video laying the fundamental of logic boards.